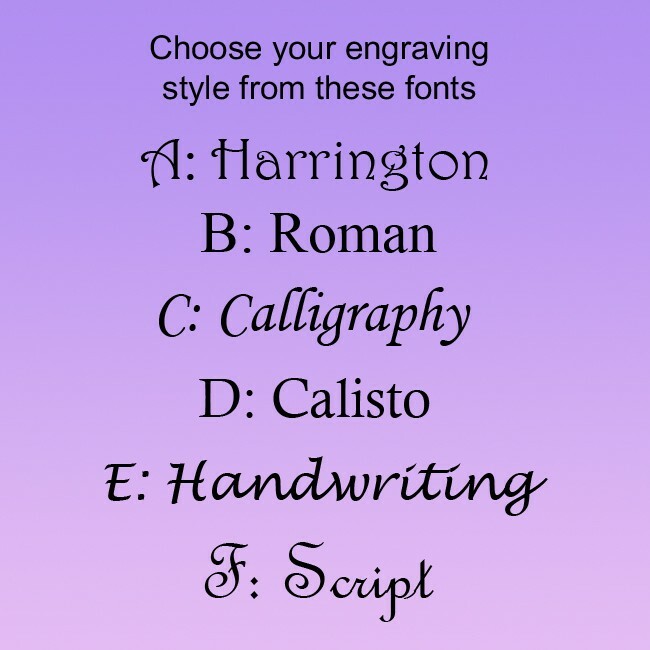 Engraving is included in the price on one or both sides. 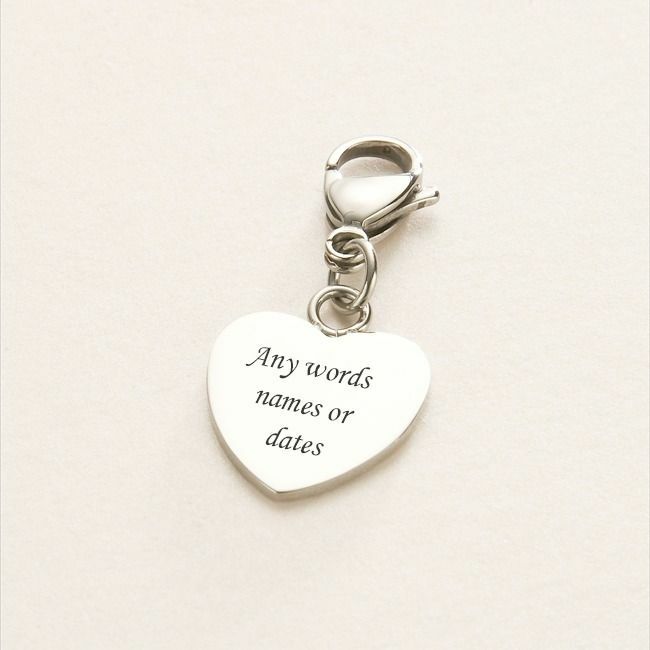 This lovely heart charm is made from high quality stainless steel which is hardwearing, bright, shiny and tarnish proof. The lobster clasp measures 15mm for easy attachment to any piece of jewellery. 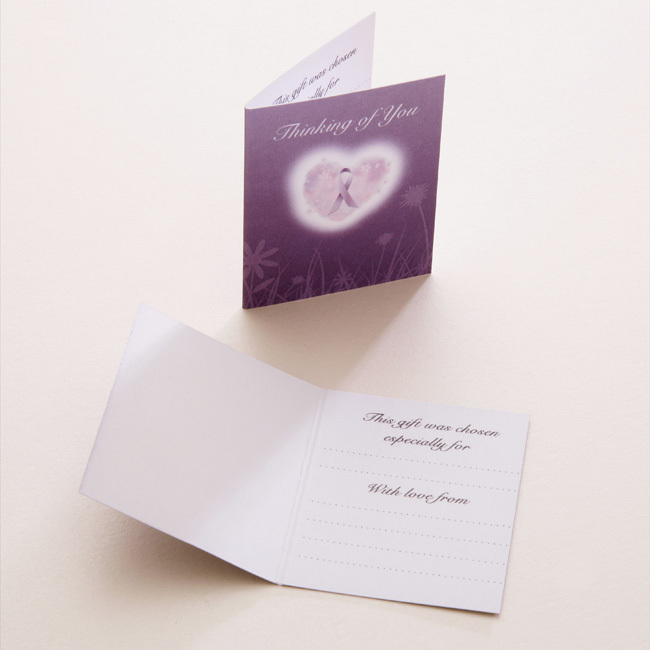 Each charm is supplied in your choice of gift packaging. 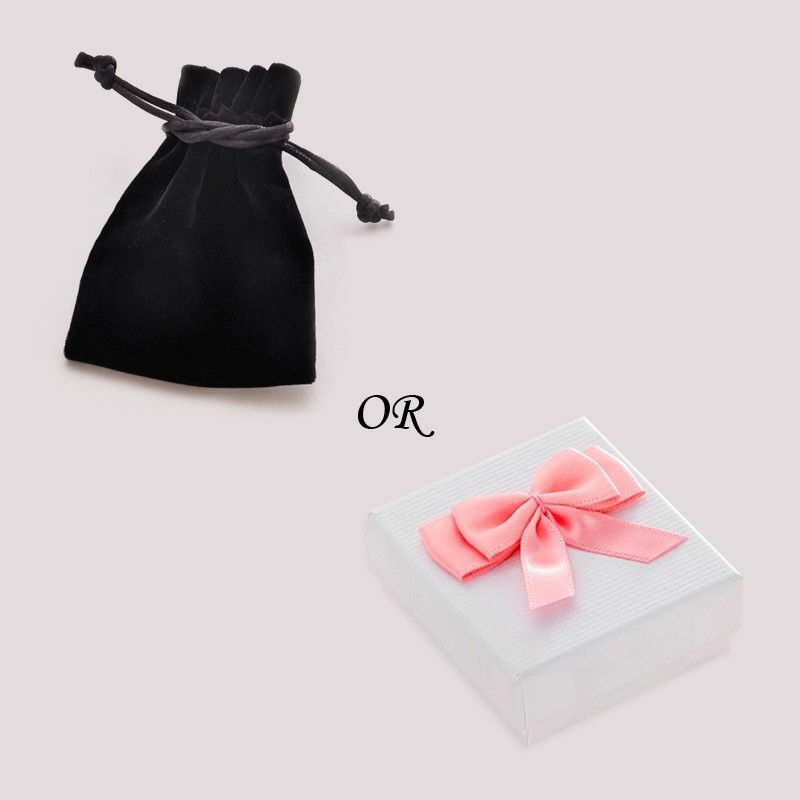 You can select a free velour pouch or pay a little extra for a gift box with bow. Size: 17mm x 17mm (not including the clasp) i.e. about the size of a 1p.